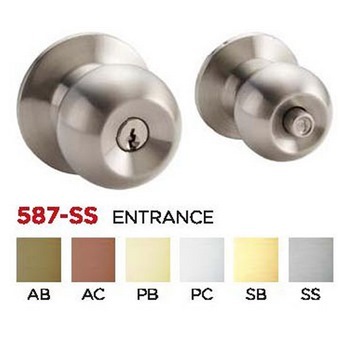 NELON CYLINDRICAL LOCK-ENTRANCE 587 SERIES is rated 4.3 out of 5 by 3. 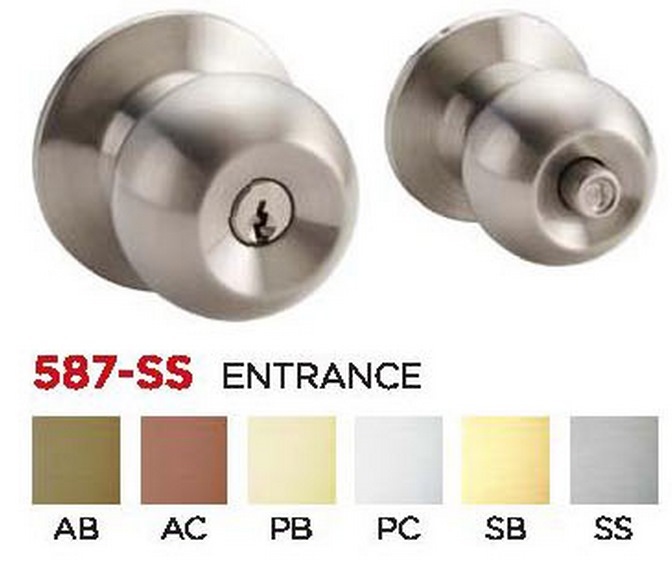 Rated 4 out of 5 by Coolguy from Great lock This nenon lock is great value for money. Does its job. Rated 5 out of 5 by Rainbowville from Cheap and good. Price and quality unbeatable in Singapore and Johor Bahru!